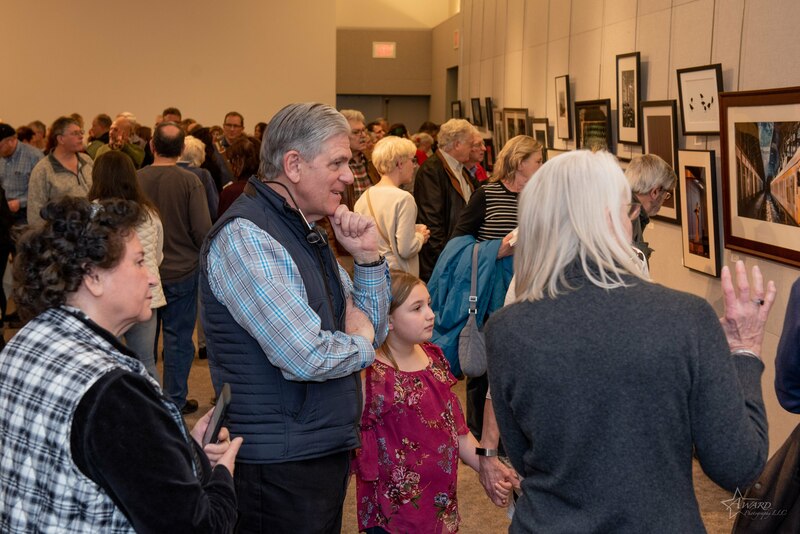 Our 2018 Rotunda Exhibition took place October 24- December 6 with a Reception on October 28. 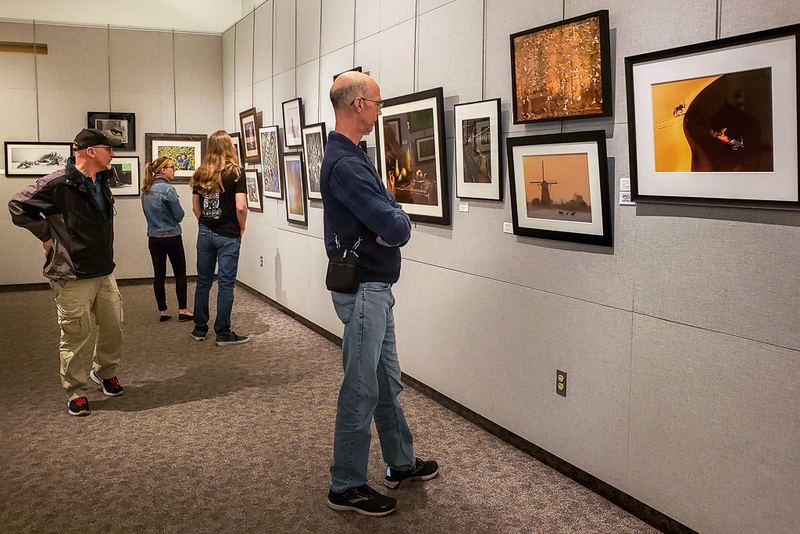 Lehigh Valley Photography Club proudly hosts an annual juried exhibition of member photography at the Allentown Art Museum. We all have a particular FOCUS in our photography. Whether it’s wildlife, landscapes or portraiture it’s the subject we’re most passionate about. 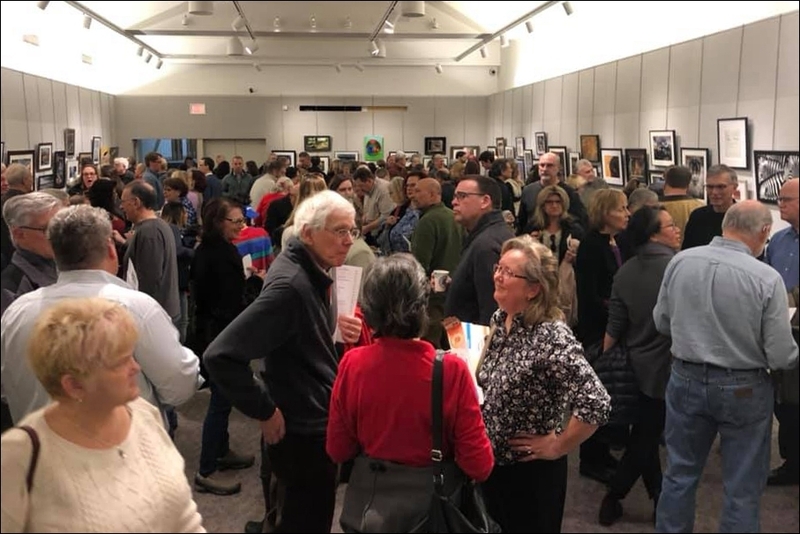 Our 2019 FOCUS Exhibition took place February 3 – March 3 with 84 member images displayed. We hosted a Reception for over 300 visitors to kick-off the Exhibition. It’s never too early to prepare images for next year’s FOCUS exhibition. Details for participating can be found here. You can view images from the 2019 and 2017 exhibition in the Exhibition Gallery here.